HEAL International runs on love and dollars. We empower youth through your support. Thank you. 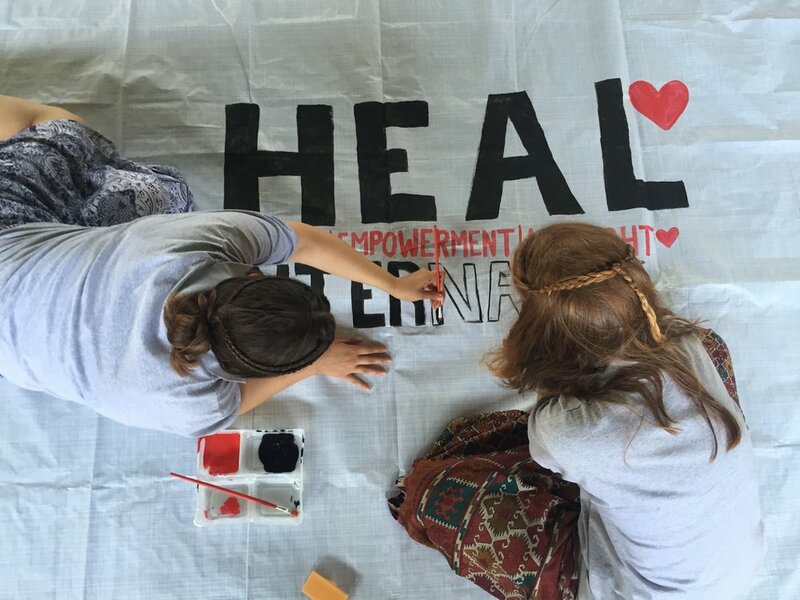 Your monthly support or one-time donation makes a big difference in supporting HEAL International's programs. 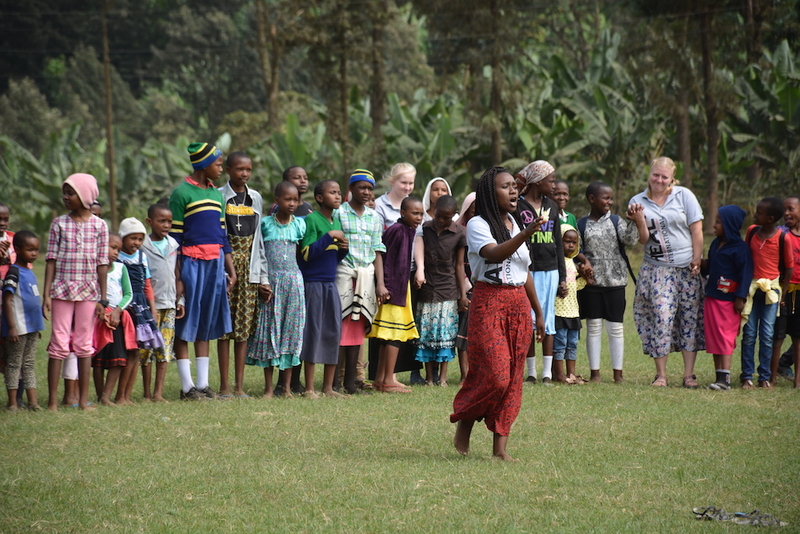 You can choose which program is closest to your heart for support -- be it contributing to the lives of trafficked children in the United States or vulnerable children in Tanzania, East Africa.